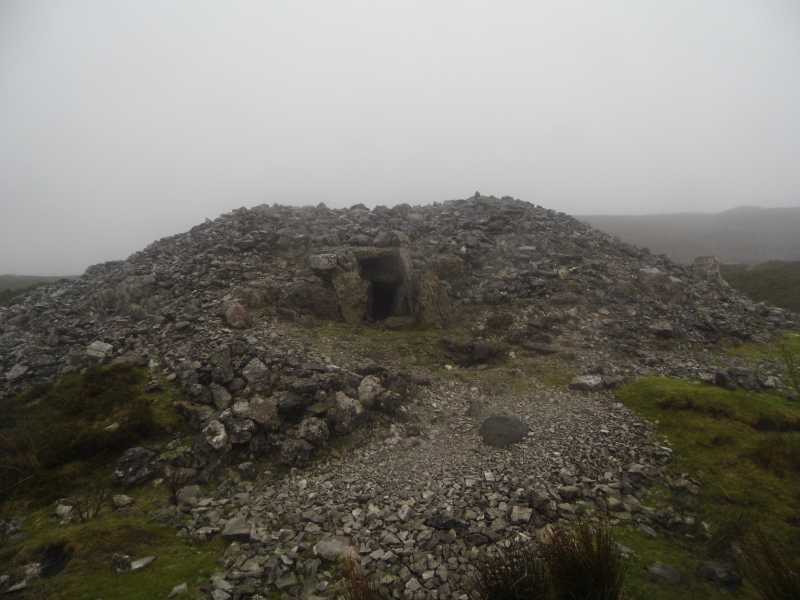 The megalithic cemetery of Carrowkeel, consisting of a complex of neolithic passage tombs, is situated on the Bricklieve Mountains. Despite their relatively low height, these hills are remarkably rugged. See Máire MacNeill, 'The Festival of Lughnasa' (pp. 187-88) for details of the festive assembly at Carricknahorna or Skein Hill on the southern edge of the Bricklieve Mountains. Bricklieve Mountains is the second highest hill in the Bricklieve/Curlew area and the 1104th highest in Ireland.